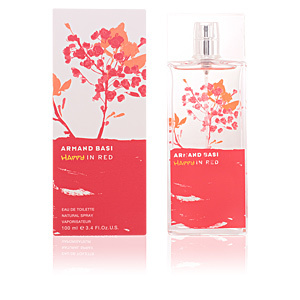 Happy in Red by Armand Basi is a “Eau de Toilette“ for women with a floral character in chypre. It is said that'who has a friend, has a treasure', and so Armand Basi has decided to capture it in this creation. 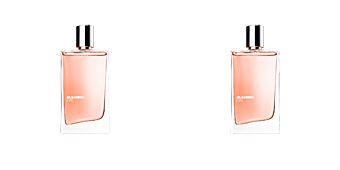 A fresh, luminous aroma full of vitality, which exudes immense joy and infinite optimism. 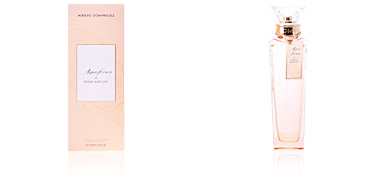 This fragrance was launched in 2012 by perfumer Sylvie Fisher. In it, he wanted to capture the essence of friendship and happiness, and to transmit good humour and vitality to us, which translates into a constant smile on our faces. A pleasant, comfortable and spring-like aroma. Its wake begins with a citrus surge, formed by the combination of mandarin and lemon, an acidic facet sprinkled with a vibrant and sparkling layer of pepper. Then, its soft and floral heart is composed by the delicacy of notes such as hyacinth, jasmine and iris, white flowers, which provide silkiness and tenderness. Finally, its background is composed of vetiver, patchouli and white musk, adopting a slightly more subtle tone, but without moving away from its refreshing line. COLORFUL SPRINGTIME. Happy in Red is a scent in keeping with the warmest seasons of the year, especially spring, which plunges us into a warm and clear day, and invites us to walk through a fully flowered meadow, where hundreds of colorful petals rub against our skin, allowing us to feel its silkiness. FUNNY WOMEN. In her wake, the essence of a woman who stands out for her contagious joy is reflected. Girls who fall in love with her smile and her look full of purity. ENJOY IT WITH YOUR FRIENDS! This perfume is perfect to share, and what better way than with friends. An aroma that will allow us to remember moments we have lived and create an unbreakable bond of eternal friendship. 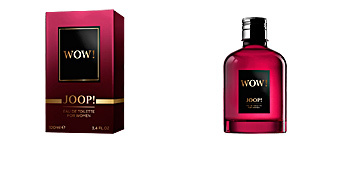 Top notes: Lemon, mandarin and pink pepper. Middle notes: Iris, hyacinth and jasmine. 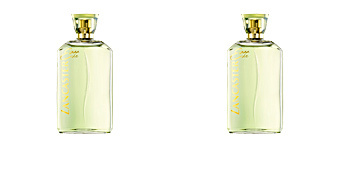 Base notes: Vetiver, patchouli and white musk. Happy in Red is a floral fragrance from the chypre family: for women. 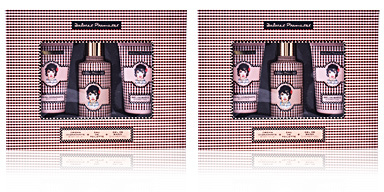 Because of its scent notes, it is suited to daytime use and during the warmer and brighter seasons. It has moderate fixation and is moderately long-lasting, maintaining a refreshing scent which is minimally obtrusive. 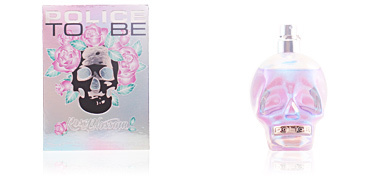 This fragrance is recommended for women between 25 and 50 years old.